Eskom said it will implement stage 2 load shedding from 13h00 on Sunday until 22h00, because the power system is constrained due to a number of breakdowns. “Eskom regrets informing South Africans and all its customers that after having not implemented loadshedding from 09 December 2018, Eskom will implement Stage 2 rotational load shedding from 13:00 and is likely to continue until 22:00. “This is as a result of a shortage of capacity. There is also a need to replenish and preserve emergency water and diesel resources to limit loadshedding possibility or magnitude thereof in the following week,” it said in a statement. Stage 2 calls for 2000MW to be rotationally loadshed nationally at a given period. “We continue to appeal to residents and businesses to use electricity sparingly during this period. Please switch off geysers as well as all non-essential lighting and electricity appliances to assist in reducing demand,” Eskom said. With the depletion of our water and diesel resources, there is a great likelihood that we’ll start the new work week from a weak operational position, meaning that there is a high probability of loadshedding from tomorrow well. 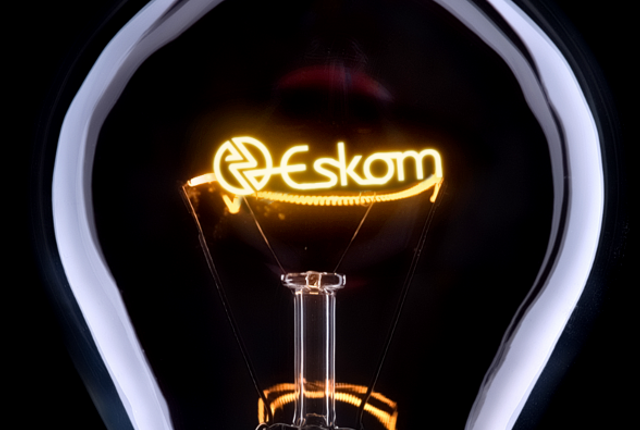 Eskom has emerged as the single biggest risk facing the country in 2019, amid growing concerns of more load shedding and rising debts. 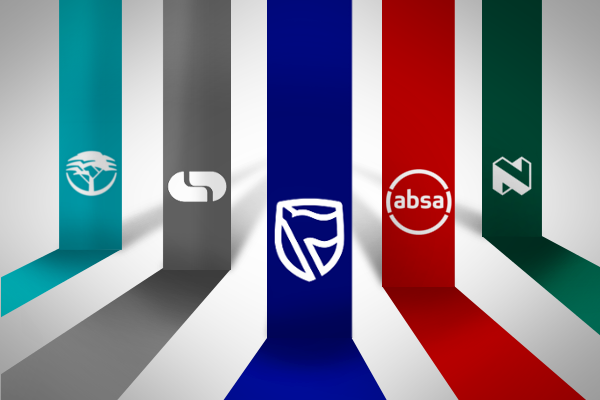 Speaking to the Sunday Times, Annabel Bishop, chief economist at Investec, said that there were a number of reasons why analysts are growing increasingly cautious of the state-owned enterprise.